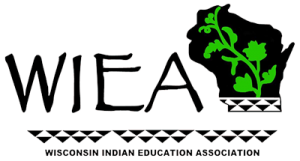 The Wisconsin Indian Education Association will host their annual Legislative Breakfast on February 20, 2019, at the Best Western Premiere Park Hotel at the Capitol in Madison, WI from 8:30-9:30 am. 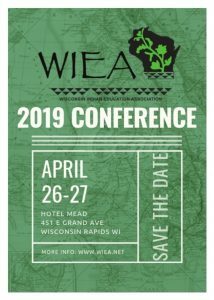 The Legislative Breakfast is an opportunity for tribal and first nations’ education leaders and officials to meet with Wisconsin state legislators in an informal setting to hear updates, connect and ultimately strengthen relationships. 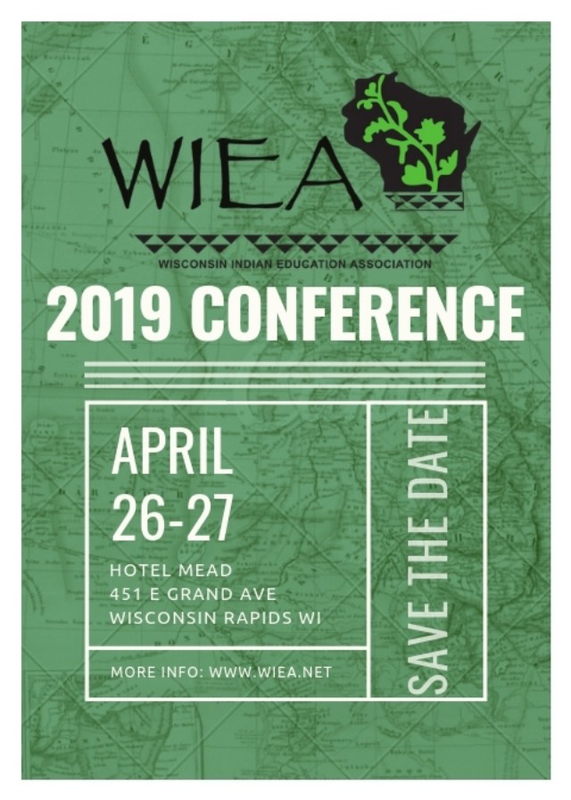 The meeting is open to the public. Please RSVP Virginia Nuske at nuskerv@gmail.com by Friday, February 15th!